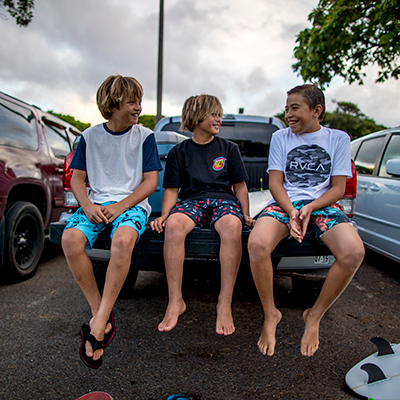 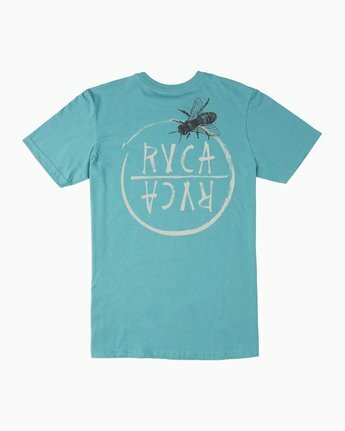 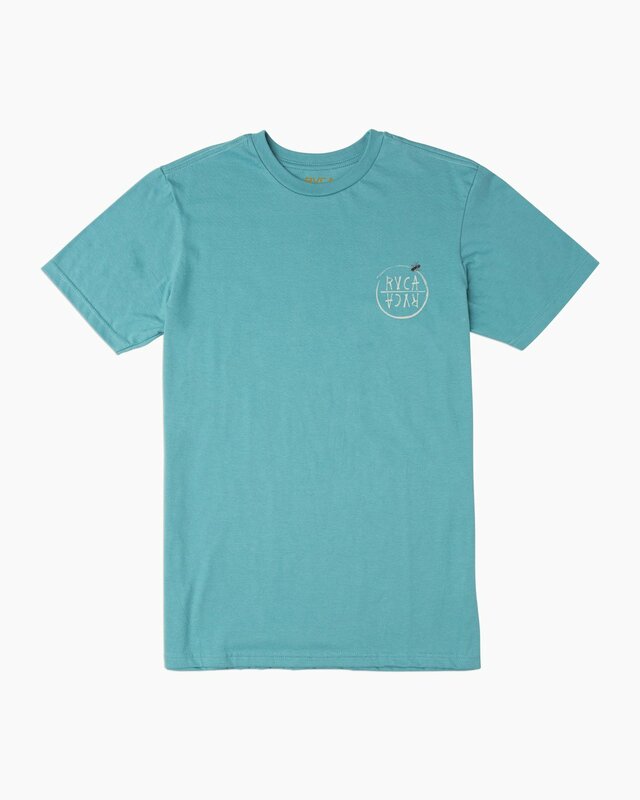 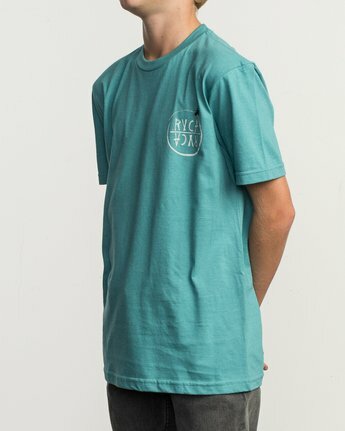 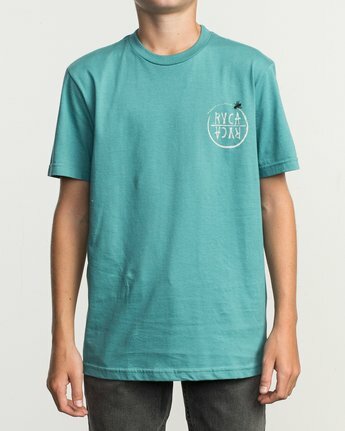 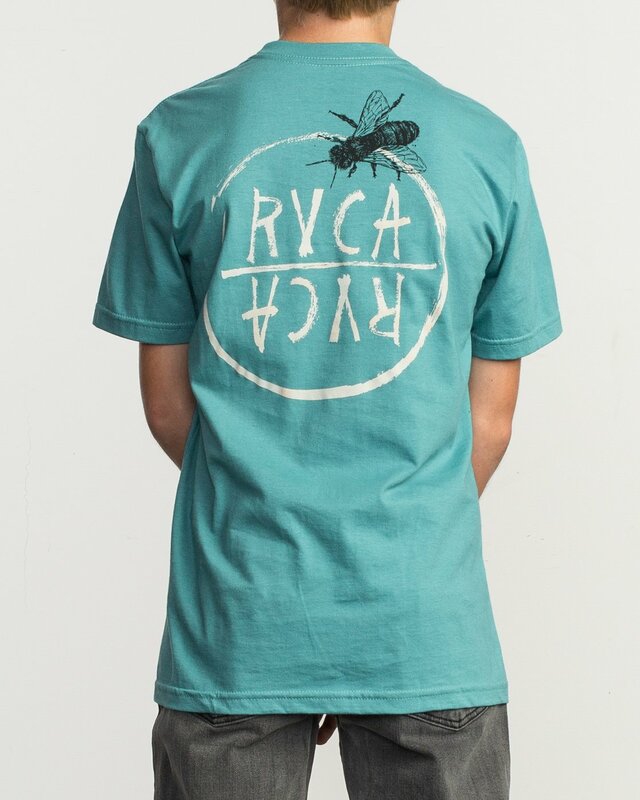 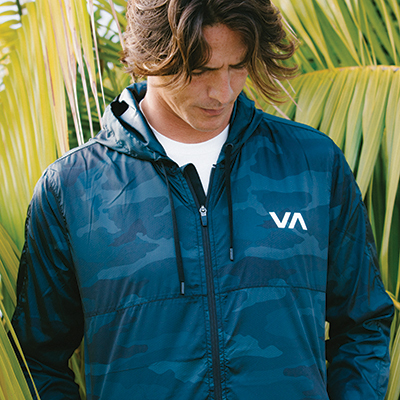 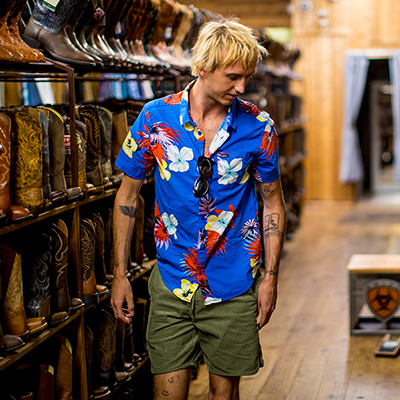 The RVCA Ben Horton Hivemind T-Shirt for boys adds original artworks for a tee that stands apart from the pack. Part of the Artist Network Program, the boys t-shirt features custom RVCA art prints by Ben Horton at the left chest and center back. Made from 100% combed cotton jersey for a classic feel, the boys tee is finished with a screen printed inner neck label for a comfortable feel.